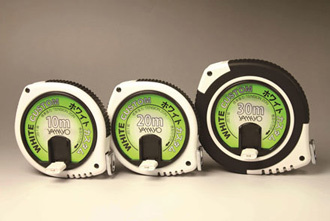 White acrylic resin painted steel tapes are world-widely. Easy to read. Rust resistance. 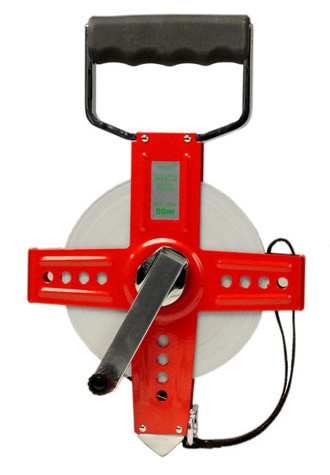 White acrylic resin painted steel tape in ABS Reel. 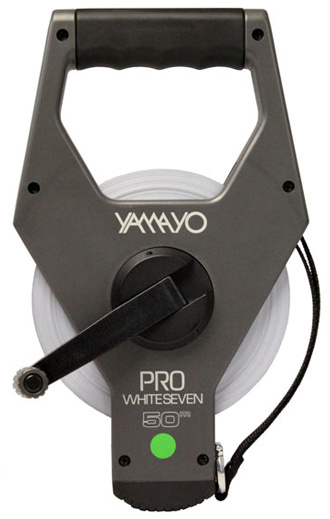 White acrylic resin painted steel tape in Metal Open Reel. White acrylic resin painted steel tape in ABS Case.